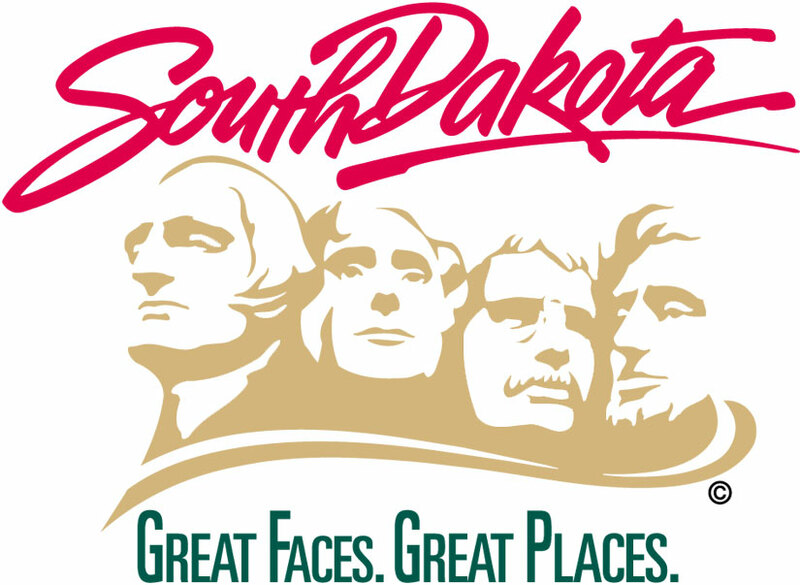 PIERRE, S.D., -- With many transient vendors beginning to sell products and services in South Dakota, the Department of Revenue advises customers to ensure vendors are reputable before doing business with them. Ask for a price quote in advance and in writing. Question the contractor about a permanent address and telephone number. If the information they provide is local, do not assume they are a local business. Transient vendors often have business cards printed with local mailing services or motel addresses and telephone numbers. Ask for a list of local references and check them before making a decision. Ask if the contractor has worker’s compensation and general liability insurance. If vendors are not properly insured, homeowners may be liable for accidents that occur on their property. Be careful about paying for work in advance. Before making final payments, make sure transient vendors have paid their local suppliers or you may be held liable for unpaid materials. Make sure you are completely satisfied with the work before paying the bill, and do not pay more for the job than originally quoted unless you have given written approval for the additional work or cost. Ask the contractor for an excise tax license. Out-of-state vendors often travel to South Dakota to sell items like fruit, seafood, meat packages, paintings, magazine subscriptions, rugs, T-shirts, sunglasses, household cleaners, furniture, stuffed animals and asphalting and roofing services. Question the salesperson about the product, warranties, guarantees, etc. Get the company’s name, address and phone number in writing. Ask to see their current South Dakota tax license. State law requires everyone selling products or services to have a current South Dakota sales or contractor’s excise tax license. To verify if the license is valid, call the department’s toll-free helpline at 800-829-9188. All sellers must provide you with a contract or receipt at the time of sale showing the date, the merchant’s name and address and a statement informing you of your right to cancel the contract within three days. After proper cancellation, the seller has 10 days to refund your money. If you have doubts about the vendor or think you may have been the victim of a scam, contact the Attorney General’s Consumer Protection Office at 800-300-1986 or by email at consumerhelp@state.sd.us. Be prepared to give as much information as you can about the vendor, including the name of the company and salesperson, company address and telephone number and the make, model and license number (if possible) of the vehicle the vendor was driving. Tips from the public are valuable in assisting law enforcement catch illegal vendors before they move on to the next community. For more information on transient vendors, contact the South Dakota Department of Revenue’s toll-free helpline at 800-829-9188, press “1” for the business tax division.